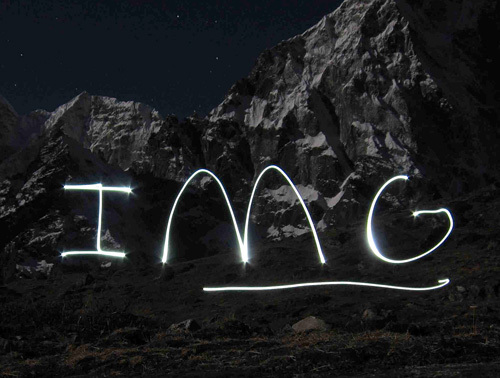 IMG's Skills Seminars are our most in depth, hands-on training programs, offering a generous amount of time to build your proficiency in critical alpine climbing skills. Our women's programs are equally suitable as an introduction course for first time climbers, or a comprehensive refresher course for veterans of past climbing adventures looking for a spectacular climb and in-depth mountaineering curriculum. 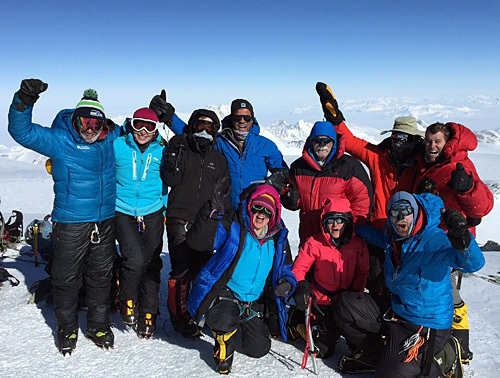 Unlike our summit climbs, these programs are not solely focused on making it to the top. 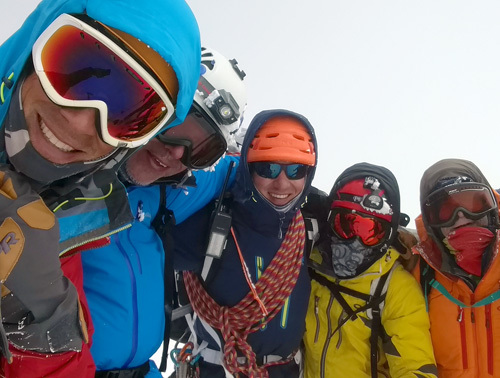 Our primary goal during our Women's Skills Seminars is to build your competence and confidence in the mountains while offering a unique team dynamic, building lasting relationships, and having a great time on an empowering adventure. During your seminar, your guides will delve into great detail during the training, lectures, informal discussions, and hands-on skills sessions to allow you to comprehensively understand the topics covered. At the end of the program we will make a summit bid as a team, utilizing the training we have learned during the seminar. The Women's Skills Seminars are the right choice if you are serious about becoming proficient in climbing in order to use your skills on other challenging mountains. The curriculum of our Women's Skills Seminars includes many topics fundamental to general mountaineering. 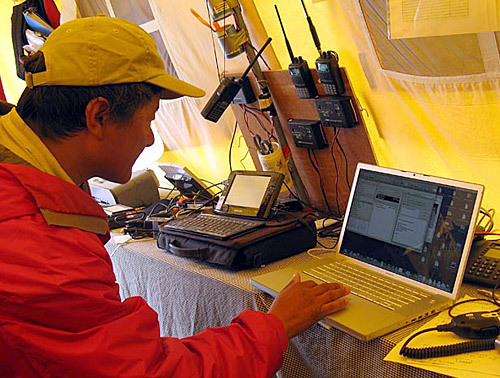 However, your guides have the flexibility to determine the current skillsets and intentions of all of the participants and adjust the content as necessary to give you the best experience possible. We look forward to meeting you and working together to build individual competence and confidence in the mountains, and share a powerful and meaningful adventure in a spectacular setting! 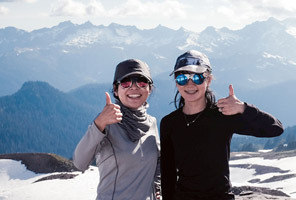 The Women's Skills Seminar on Mt Baker ascends via the gorgeous Coleman-Deming route, which offers a complete package for aspiring mountaineers of all levels of experience. It begins with a beautiful hike through pristine forest to the base of the glacier, then continues up into the alpine zone and finally to the summit. Mt. Baker is the fourth highest peak in the Northwest at 10,781 feet (3286m). The views from the upper mountain stretch north up to Canada, west over to the San Juan Islands, and east to Mount Shuksan and the entirety of the rugged and glaciated North Cascades. Mount Baker is home to the second largest glacier system in the lower 48 States, second only to Mt. Rainier. Mt. Baker now holds the world record for annual snow fall, 95 total feet in 1998! All participants must be in very good physical condition. 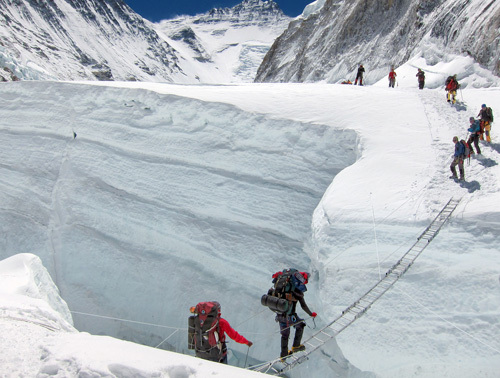 The need to train for this climb cannot be overstressed! For several months prior to the start of the climb, training should include lots of long, slow, distance runs over hilly terrain, an hour or more in duration, and at least one outing per week carrying a heavy pack (45-50 pounds) up and down steep hills or stairs. These sessions should gain 2-3,000 feet over three or more miles. 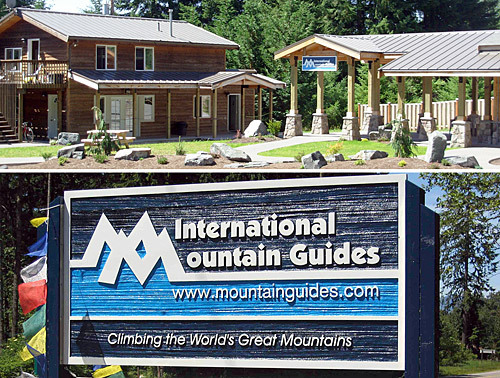 International Mountain Guides is permitted to operate in North Cascades National Park. 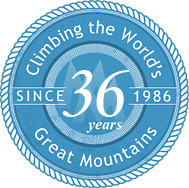 Many of our climbs are conducted on a custom basis only. Join our expert guide staff for rock climbing, or ascents of Forbidden Peak, Eldorado, Sahale, Sharkfin Tower, Boston Peaks, Triad, Mt. Baker or any of the dozens of other great climbs in North Cascades National Park. I wasn't sure what to expect going in, but the support and enthusiasm I felt on the climb and during the seminar made for an amazing week.